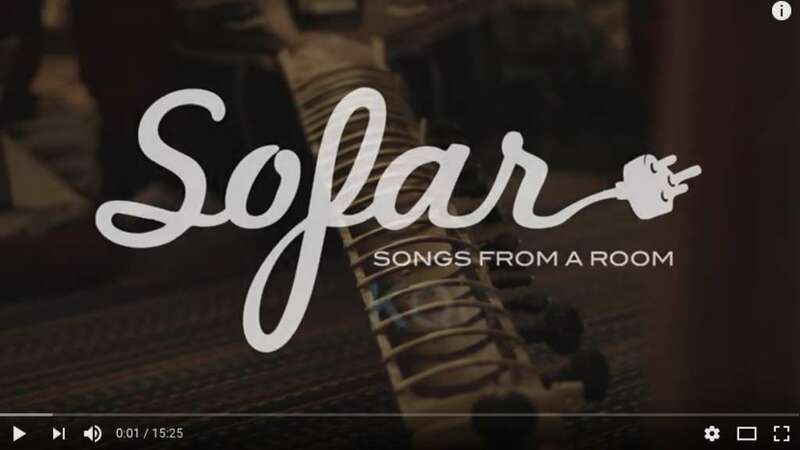 During our US tour with Roopa Panesar, Pirashanna Thevarajah and Nitin Mitta in September, the trio performed an intimate concert in Chicago for Sofar Sounds. Sofar Sounds have now released a beautiful performance of Raag Jog on their YouTube channel. Find out more about Sofar Sounds. Read more about our USA tour with Roopa Panesar.